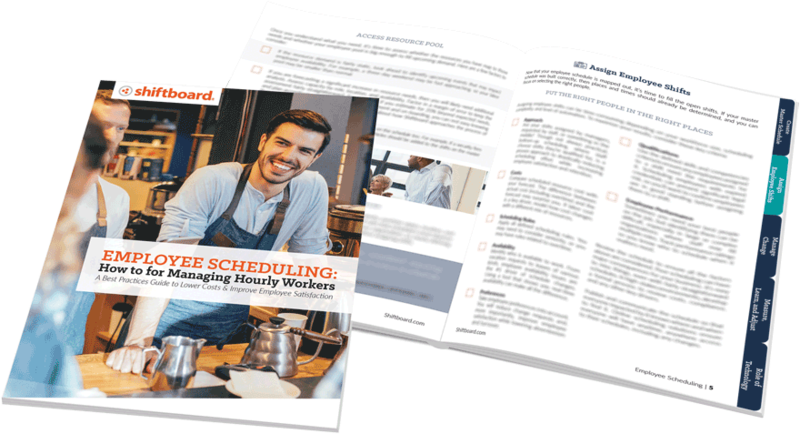 The staff schedule stands at the heart of operations for any hourly workforce, so learning how to schedule employees is essential. How your business plans, manages, and communicates the schedule can dramatically impact employee satisfaction and productivity. Make sure you handle it strategically.